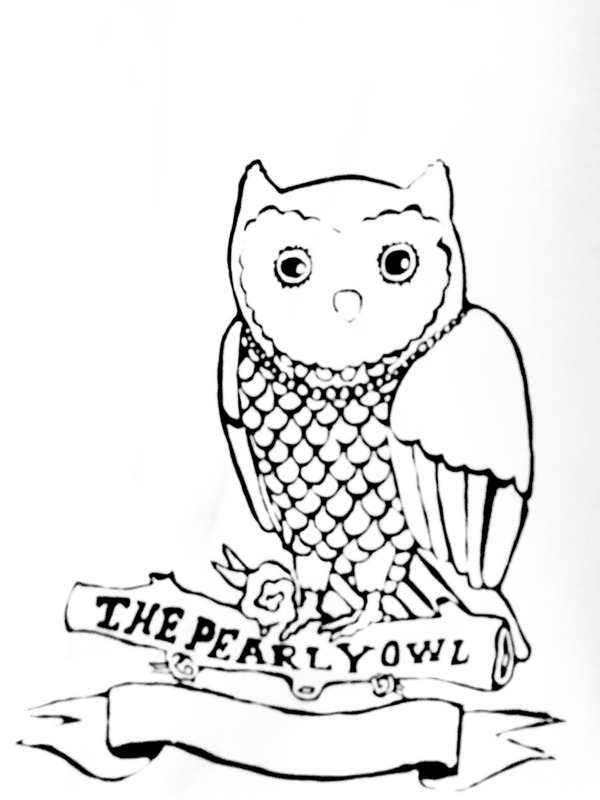 The Pearly Owl screen printed T-shirts. Our original illustrated owl logo screenprinted on comfy t-shirts. Different sizes and colors available, and more coming soon!